Destroying Dominic is available on Amazon. What’s the point, when you’re a mob cleaner? No woman wants a man like that. But there’s one woman that I can’t get off my mind: Stephanie Barclay. Even with the hell she’s been through, she’s still a sweet dreamer with a smile that lights up the world. She’s my boss’s next hit, and my next cleaning job. All I ever wanted was my happily-ever-after. As a wedding planner and in the stories I write, it’s my job to make other people’s dreams come true. But I’ll never have that happy ending in my own life. I can’t risk it, because anyone who finds out about my past is as good as dead. One man might be an exception, though: Dominic Scarlatti, the man that just a couple months ago killed and buried a monster for me. Tall, strong, and dangerous, but with a tenderness inside that no one else can see. I’m determined to make him my hero even if it kills me. Craving Loyalty Is available now on Amazon. Wild Deadwood Tales Anthology Is available on Amazon. Guilty or innocent, there’s no escaping. Escaping Ryan is available now on Amazon. 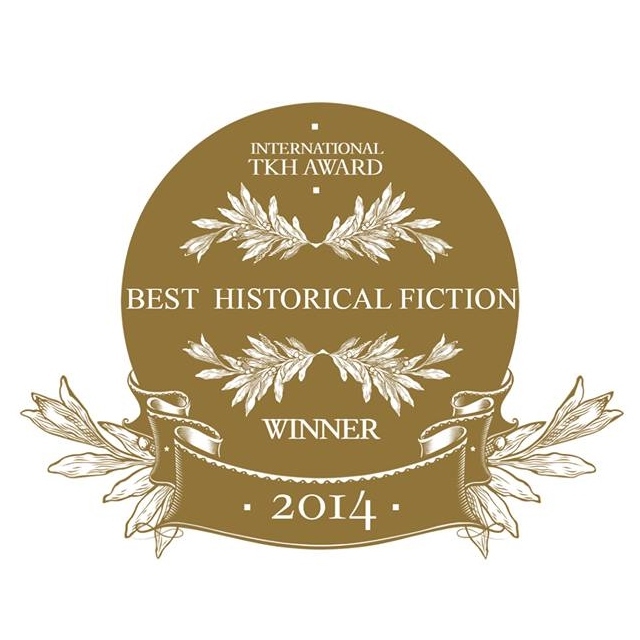 Escaping Ryan won the Gold Medal in the Romantic Suspense category at the Reader’s Favorite International Book Awards. Sometime doing what you want is worth the guilt. Crossing Roman is available now on Amazon. The Prequel Madison’s Mobster is available on Amazon. How far would you go to find your one true love? 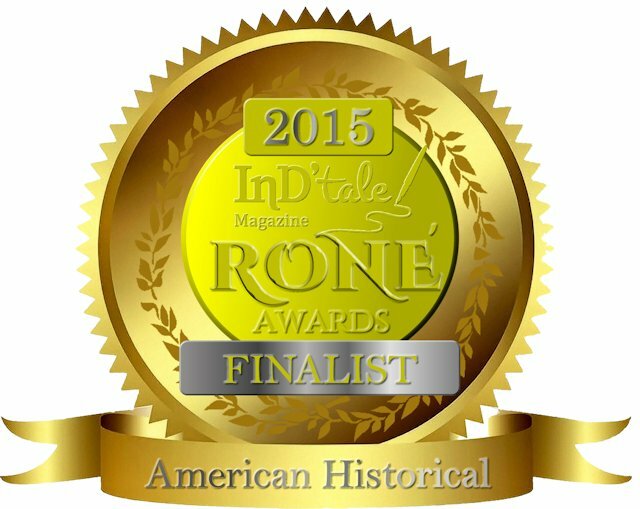 The Pink Rose of the Prairie is now available on Amazon. It is part of Sable Hunter’s Hell Yeah Kindle World. She was born to be a star. The Gangster’s Hand is now available on Amazon. Vivian Flynn was born to be a star. Already the pride and joy of her family, she’s even turned her gangster grandfather into a fan. She has dreams of making it big in Hollywood, and there is no time to waste. When she loses her possessions on her way to California, Vivian finds herself stranded in the rough, glittering gulch of Las Vegas. Taking a job as a showgirl, isn’t her dream job – yet her Italian boss is just plain dreamy. One kiss from him, and she’s seeing stars of another kind. But the casino owner seems too good to be true. Can he be trusted? Or is he a crook, just like all the rest? Enzo Star is a World War II hero who has come home determined not to continue in a life of crime. He headed to Vegas to leave behind his criminal past and everything that goes with it – including his real name. When an innocent girl off the bus from Iowa walks into his office, the urge to protect her from local mob members is too much to resist. Enzo soon discovers she’s more than meets the eye when Viva, as he nicknames her, proves she isn’t just talented, she’s vital for the survival of his casino. Just when things seem to be going well for his business and his love life, his involvement with the only living relative of the notorious Eddy “The Knife” Killian might just be his demise. The Gangster’s Woman is now available on Amazon. 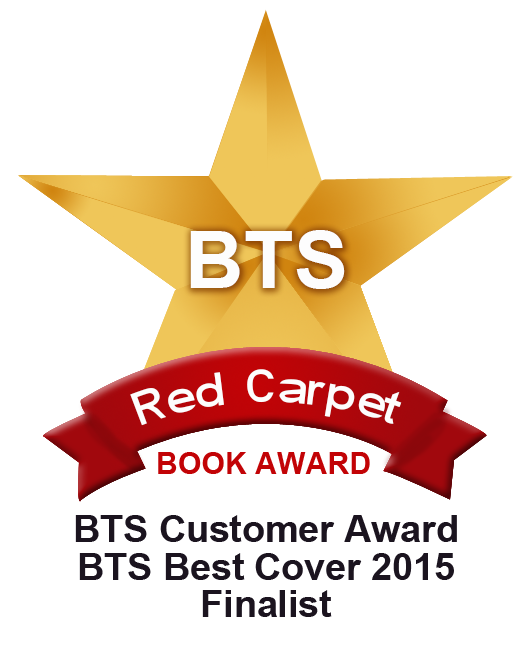 BTS Winner for best cover and rising star. The Gangster’s Kiss is available now on Amazon. Men of Mayhem on Amazon. 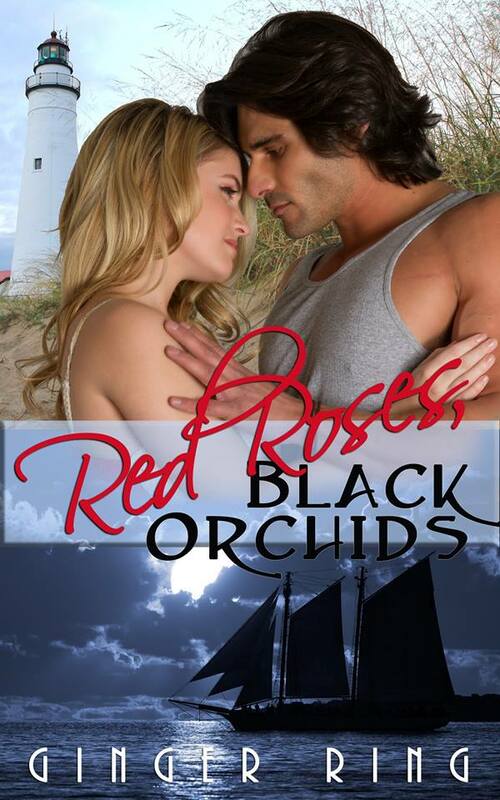 Red Rose, Black Orchids is available on Amazon. Love is a powerful as the ocean, as constant as the tide, as soothing as a sea breeze, as warm as the sun. The Windswept has stood guard over the waters of Galveston for over a hundred years. Within her walls, love abides. 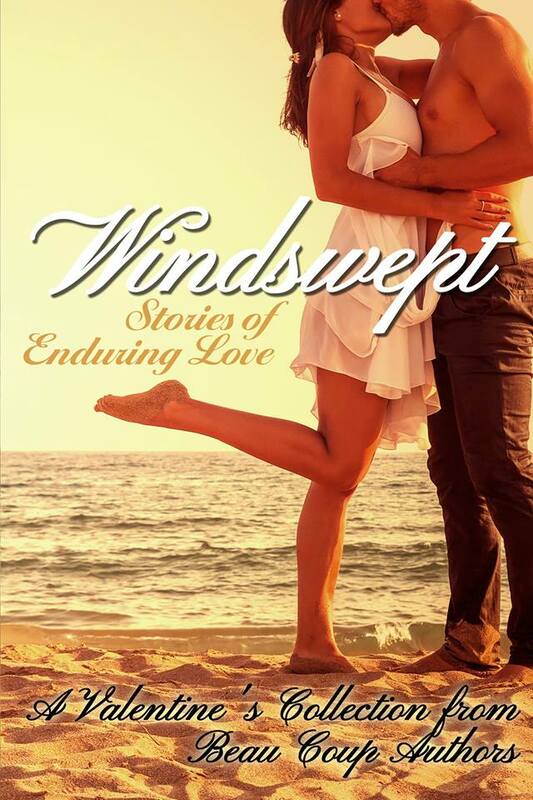 Here is a collection of stories, all varied, showing the many faces of love brought to you by the talented authors of Beau Coup Publishing. 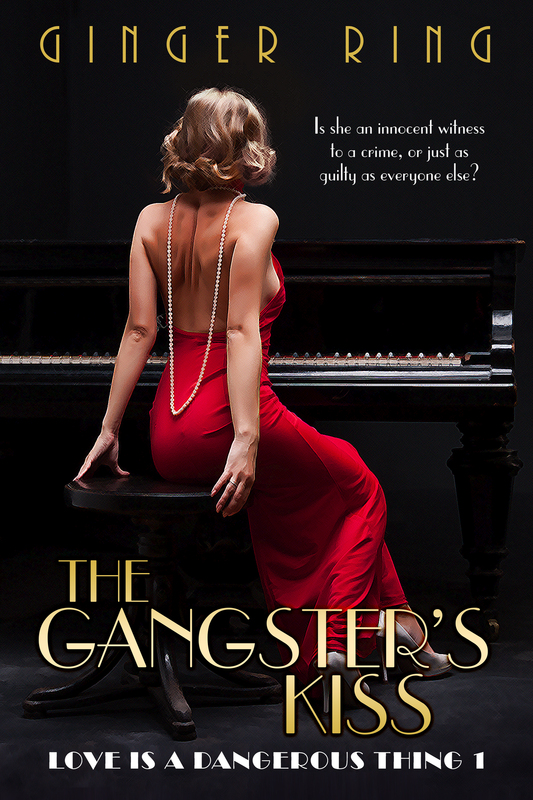 I met you & purchased Gangster’s Kiss in Sept at the MBLU @ Bloomington Marriott. I just finished the book & wanted to tell you how much I liked it !! Now I am ready for book 2…any idea when you will finish it? I waiting to read it to continue the story. Thank you for the great book!! Thank you! I am so happy to hear that you enjoyed the book and it was a pleasure meeting you. I am working on it right now. It should be out early next year. I just read Gangsters Kiss and Gangsters Woman. Love the stories! Can’t find any info on when Gangsters Hand will be available and would like to know please. Thank you. Thank you! I’m so glad you enjoyed them. I am actually working on that one right now. I am hoping to have it finished by late summer. I will keep a look out for its release. Thank you.